Ultherapy utilizes ultrasound technology to non-surgically lift, tighten and reduce fat in the face. Ultherapy can be combined with volumizers when necessary to obtain optimal results. Cost of Ultherapy varies depending on desired results and amount of energy required to obtained results. Duration: Patients treated with Ulthera have maintained satisfactory results past a year following treatment, but skin continues to age. 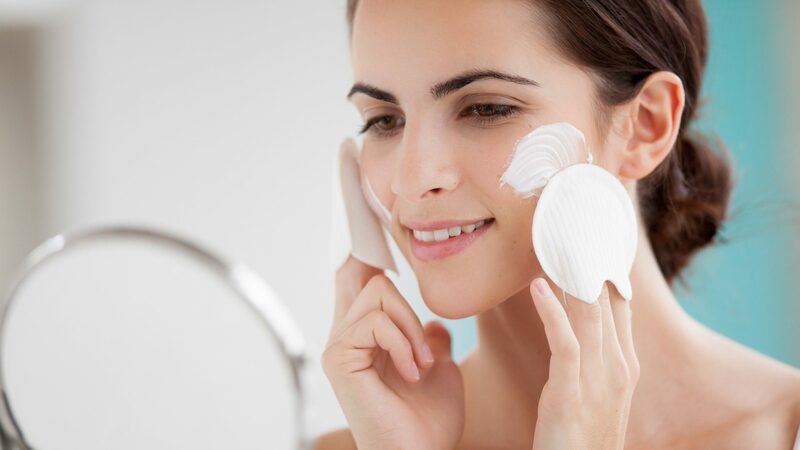 Future touch-up treatments can help keep pace with the aging process, which varies by individual.